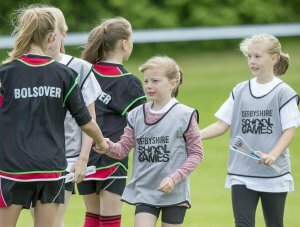 Active Derbyshire works with organisations and schools across Derbyshire to help get young people active. We work with School Sport Partnerships and the Derbyshire School Sports Association on different programmes. All of our work is guided by the Young, Active, Healthy Framework, the Derbyshire physical activity strategy for young people.